The world’s largest democracy has once again reared it’s head. With an estimated 900 million registered voters, The Republic of India will head to the ballot boxes some time before May this year. In response, Facebook India are toughening up the rules regulating political advertisements in India as the fallout of the Cambridge Analytica scandal continues to plague the social media platform’s reputation for transparency. 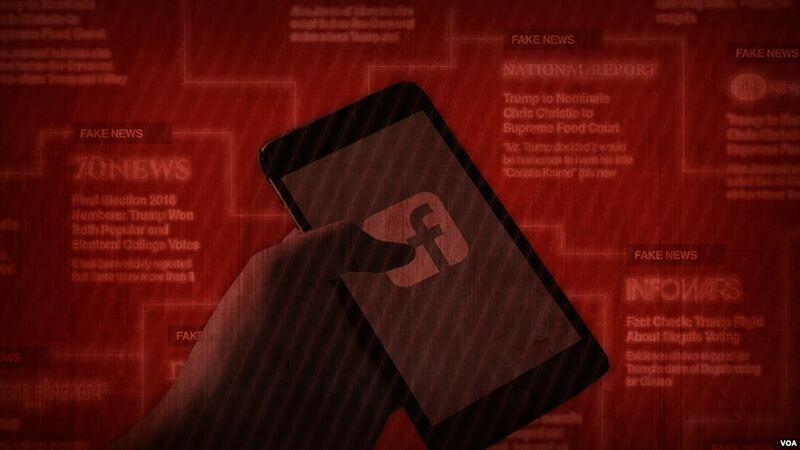 Max Tillman investigates how effectively this series of new regulations will combat ‘fake news’ on the websites Indian platform, and how Indian politics is cashing in on Facebook India’s 300 active members. Fake news: Do young people know fact from fiction?